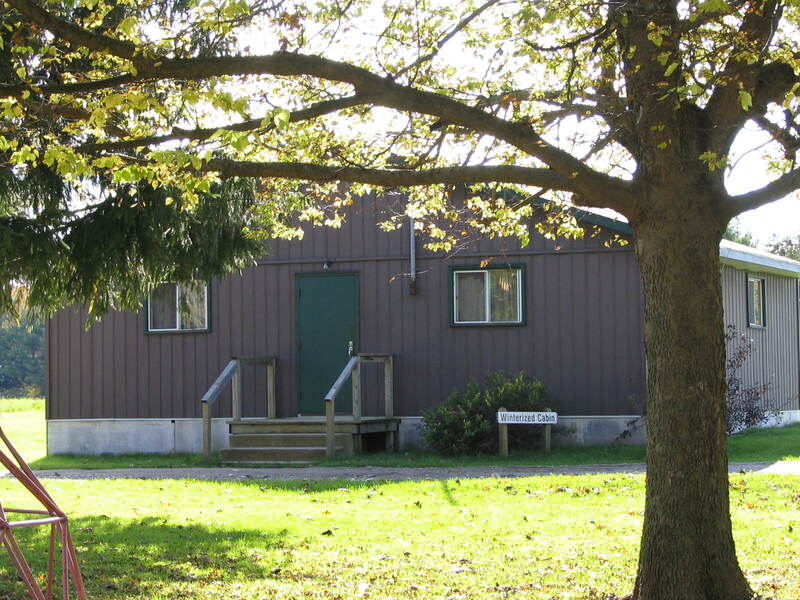 This is the largest of our retreat buildings and is a great location groups requiring lots of space. 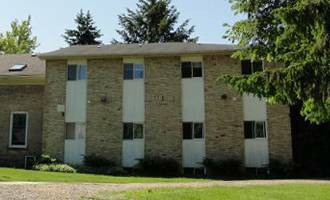 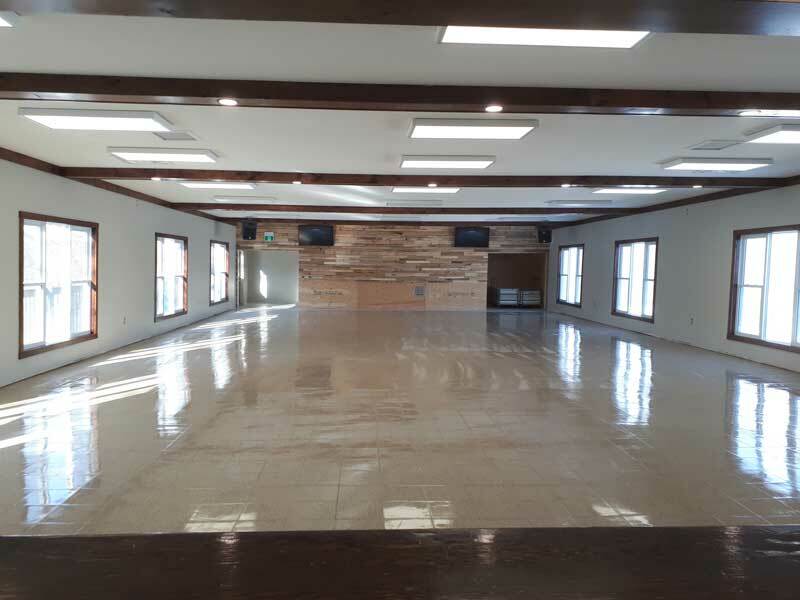 The upper level of this building hosts a fully equipped commercial size kitchen and our newly renovated meeting/dinning hall, which is perfect for hosting worship services, indoor activities, and large group meals. 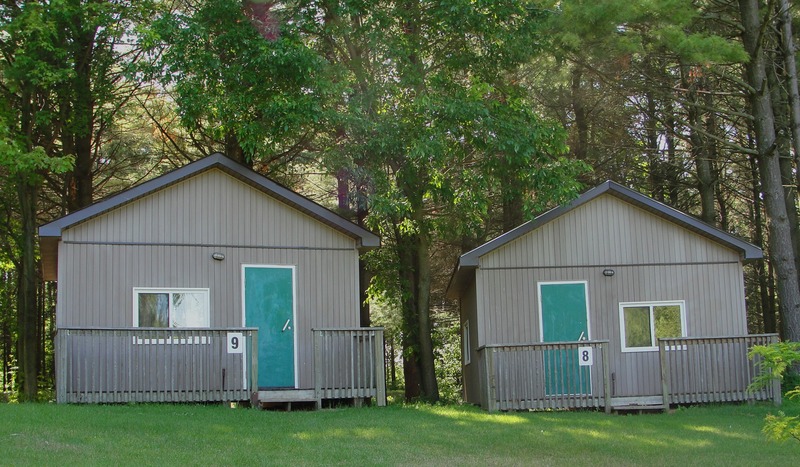 The lower floor boasts a large recreational area and seven cabins. 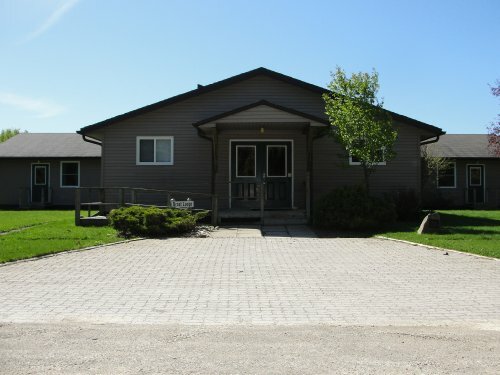 This one-story fully accessible lodge has a fully equipped commercial kitchen, a large meeting area, with four cabins and two washroom facilities directly attached. 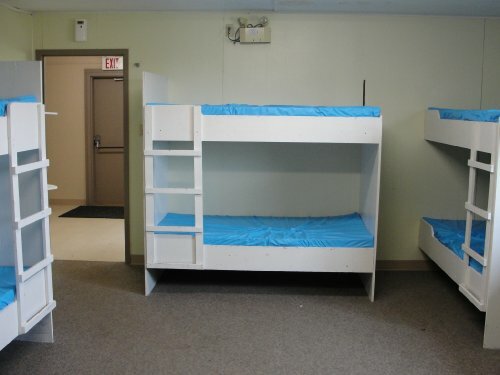 The lodge also has a separate bedroom, perfect for a leader or guest who needs their own space. 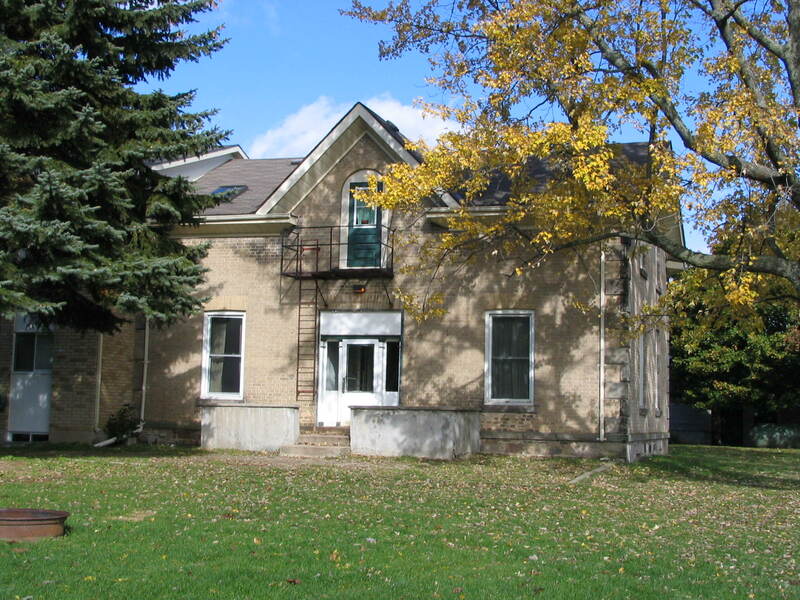 This turn of the century farm house has been fully renovated to accommodate small group retreats. 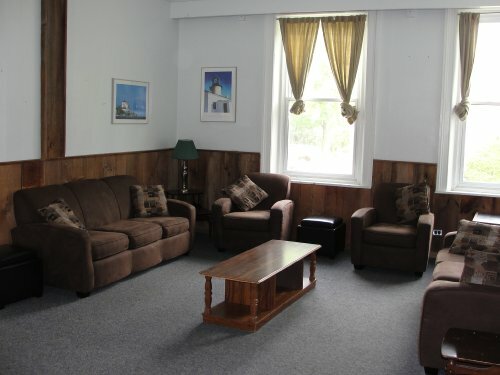 The main floor contains a fully equipped kitchen and two meeting/dinning areas. 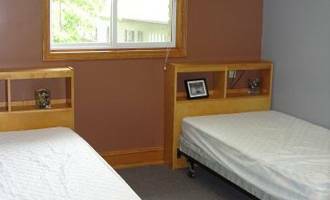 Upstairs you will find four bunk rooms and two washroom facilities. 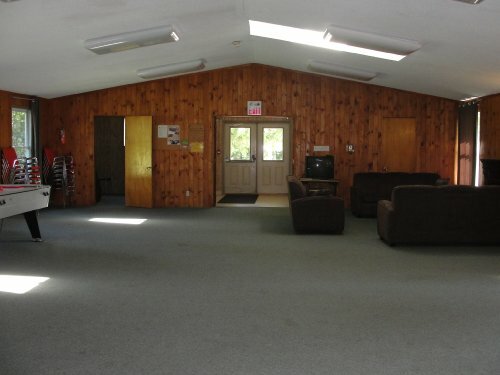 These traditional and rustic cabins are rented in conjunction with Centre Hall, and are a popular booking for youth retreats. 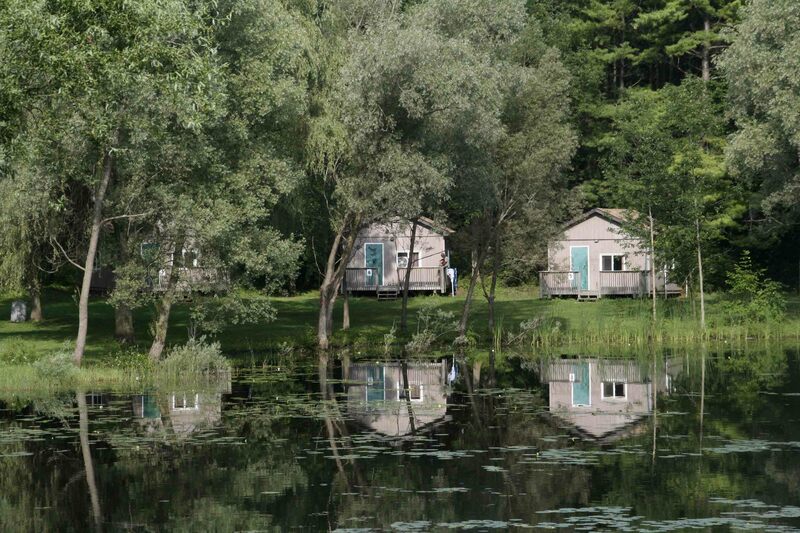 There are a total of nine cabins, which all surround the waterfront of our pond. 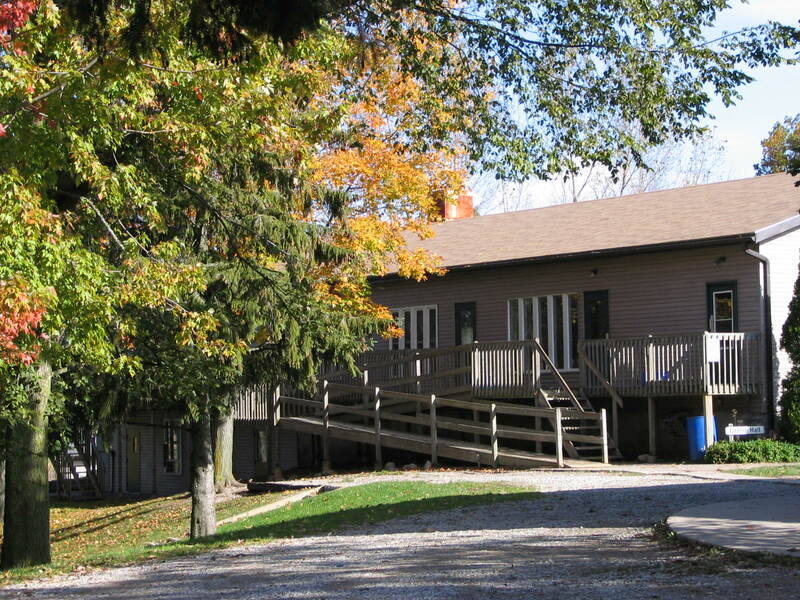 The cabins are available during both the late spring and early fall season.